Serial Number 4541. From NE to AZ, Dynos at 137HP 11K#. I use a 120inch Howard Rotavator with this D21. 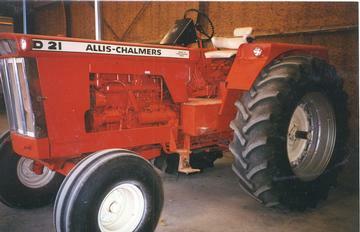 Allis started the idea of the rototiller, one of their first inovations.